On how to cut a book of some 626 pages to 14 pages of notes. Each a nugget that had I not written them up like this I’d have them in the eBook version – but there is none. It is books such as this that are allowing me to clear the myths and cliché that have gathered about the history of the First World War over the last 100 years. The next step here will be to seek original sources myself to get my take on it. The World Crisis – one of Britain’s great historical myths. He had little to do with it. The luxury of dissociation. 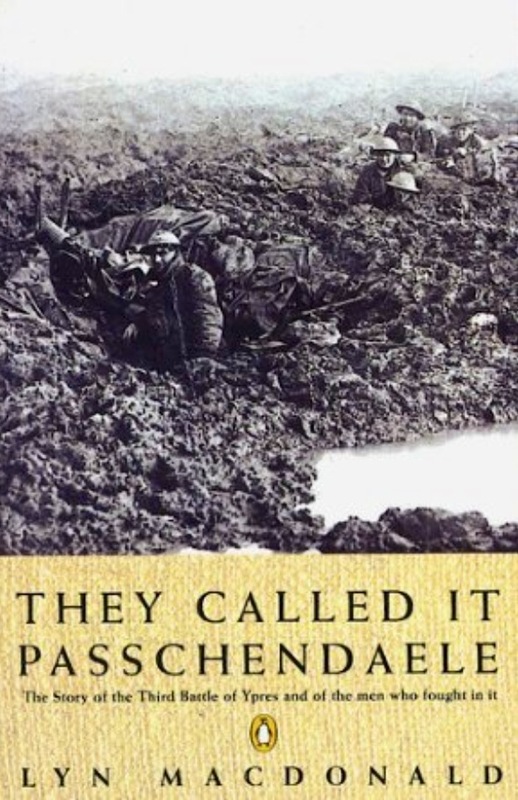 Familiar clichés: the product of a self-absorbed refusal to investigate the bigger picture, unimaginative and callous generals, ill-planned and futile offensive operations, high and unnecessary casualties, atrocious battlefield conditions, technophobe cavalrymen failing to appreciate the potential of new war-winning weapons. Falkenhayn hoisted by his own strategic petard having aimed at wearing France down over Verdun, the German army was worn away on the Somme. Germany realised that the enemy had deeper pockets. ‘Modern war was turning out to be butchery’ The spade and the gun. The French attack to take the village of Quesnoy-en-Santerre indicative of the ‘scientific’ battles to come. Small scale attacks aggregating into attrition dependent on management and resources, rather than hast and inadequate provisions. Kitchener to Repington: the war would be long and its purpose would be to ‘wage war on a great scale’. Mobilise the empire’s resources. A war strategy to best place England when imposing terms of peace. The Times, 15 August 1914 Kitchener to Charles à Court Repington (who appears to have or got the ear of the leading players). He published French’s views on 14 May 1912 which brought down the Asquith government. terms in consonance with our interests. should prove to be most capable of continuing the war. Armies, all of which plans were subsequently carried out. Press cliché and stiff, formal photographs unrepresentative of the man he was? Very aware of complexities of fighting for an ally on their land. An attack has three elements: time and place (strategy) and method (operations). Falkenhayn may have initiated a war of attrition, but it wasn’t lost on the allies. Kitchener had raised the New Armies with this strategy in mind. By the Summer of 1916 wherever Haig attacked the enemy had fortified. Rawlinson ‘bite and hold’; Haig desired mobile warfare. Not attempting more than his artillery could comfortably support. Like Foch and Joffre, Haig and Rawlinson disagreed. Was the operation to be slow, methodical, materiel intensive and attritional, designed to grind down the enemey’s power of resistance until it collapsed? Or was it to be a sudden, powerful, disruptive thrust aimed at doing as much as possible in the first assualt and rapidly exploiting the resulting confusion in the enemy’s defence, as Haig intimated in his reaction to Rawlinson’s first proposal? He strove to get it right. Haig took the cues from Joffre, though these prompts were shifting and contradictory, and further warped by Haig’s military logic. At cross purposes with the French. Like Kitchener, who when asked when he though the war would end had refused to make a prediction merely intimating that it would start in earnest in April 1916. Strategic attrition was a key element of the plan for 1916 from the first conference at Chantilly. Charteris to his wife. ‘Fighting to wear down the German armies and the German nation’. A female journalist managed to secure a pass from a town marshal then spent a week living amongst the 51st Highland Division. The creation and support of ‘machine-gun armies’ … gas, flame-throwers, grenade-launchers, submachine guns, trench mortars, trench canon, fighter and bomber aircraft, tanks and self-propelled artillery. His biography to date in a paragraph. Former lawyer. MP for Caernarfon Boroughs. Chancellor of the Excheque 1914. Minister of Munitions 1915. Self-important, determined, changeable, scheming, loquacious, argumentative. Pacifist to war-monger and advocate of the ‘fight to the finish’. The machinations of the city to keep the war economy afloat. Kitchener correctly predicted in 1914 that the real war would start in 1916. German interception of telephone calls leading up to 1 July meant they had a good idea of what was going on. The prosaic nature of the role of the RFC supporting slow moving observation plains and shooting down observation balloons. The attritional nature of the battle spelled out in an 82 briefing document issued to French units. 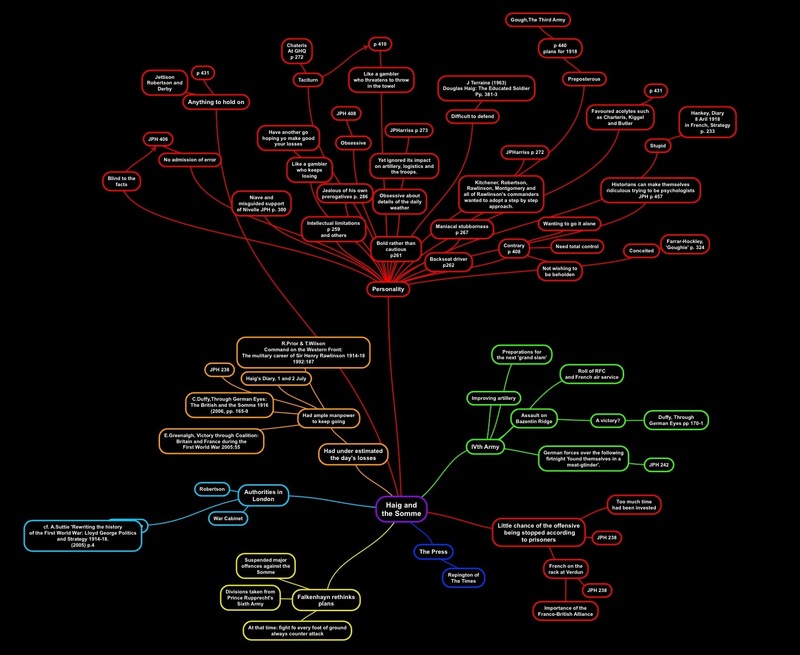 Reconnoitre, clear objective, coordinating, cohesion … foresight and practice. British assault tactics were more flexible than posterity acknowledged. The idea of a ‘pushing forward at a steady pace in successive lines’ is untrue; the Fourth Army used deep formations in four waves with a high degree of flexibility. long route marches along tree-lined country roads, rifle and bayonet practice, grenade and machine-gun practice, gas mask training … unlike the French the British had no pre-war training infrastructure. Training built confidence, perhaps over confidence? Foch’s attacking methods … Fayolle’s cautious and precise preparations. Got a head start … co-ordination of artillery and infantry. Picking up and putting on a pickelhaube as a souvenir a soldier is shot in error by one of his own men. For all the blame, when has the organised and effective German defence been considered? ‘The British did not fail by their own endeavours along, but in a gruelling flight with a professional, skilled and determined adversary’. ‘The slowness and uncertainty of communications meant that reports were generally out of date, incomplete or incorrect, and therefore difficult to interpret correctly’. ‘Easier to manufacture a myth of heroic sacrifice than to investigate what had gone wrong under the conditions of modern warfare’. ‘No more villages than a dustheap’. Liddel-Hart et al, according to Philpott, ‘misconstrued the nature of modern industrial battle’. Foch, as Britain’s ally, maintained pressure ‘in the hope that the rupture at the front would eventually occur’. Such attrition, according to Philpott, had always been a central component of the allied strategy. ‘The huge gap between the practical outlook of officers responsible for operations in the field and the gung-ho attitude of those who directed them from the safety of higher headquarters’. ‘They want butchers, not brigadiers’. Griffiths in Hughes. Major-General Watts gave his commanders on the ground more discretion over the detail of the operation. ‘Years of neglect had turned the wood into a formidable barrier, a mile deep. Heavy shelling had … thrown trees and large branches into a barricade. Equipment, ammunition, rolls of barbed wire, tins of food, gas helmets and rifles were lying about everywhere. There were more corpses than men. Limbs and mutilated trunks, here and there a detached head forming splashes of red against the green leaves, and, as an advertisement for the horror of our way of life and death, and our crucifixion of youth, one tree held in its branches a leg, with its torn flesh hanging down over a spray of leaf … a derelict machine gun propping up the head of an immobile figure in uniform, with a belt of ammunition drooping from the breech into a pile of stained red earth’. Griffiths quotes in Hughes. ‘Grey-clad corpses outnumbered khaki on the battlefield’ wrote Lieutenant Liddell-Hart … a sight that ‘sight, and contrast, deeply influenced my future military thinking’. Liddell Hart ‘memoirs’. tactical surprise – a night attack. Compared to vivid imagery and cliché. This cavalry attack, spearing sixteen Germans – charged and cleared the enemy outposts between High and Delville woods. On how it become such a distinct and iconographic event – especially its first day. Nature of the topography giving the German defence a tactical advantage. Had Haig given into French pressure when committing troops before everything was ready on the 1st July 1916? ‘He seemed to be gasping the material basis of industrial battle and was determined not to attack on a large scale until his divisions had adequate artillery support’. Haig critical of The Times and Morning Post concentrating on the French. Press disguised the set backs but couldn’t avoid the lists of dead. Furnishing the public with a tale of collective bravery and endeavour. Filmed behind the lines and received a lukewarm reception. Juxtaposed death and destruction with purpose, courage and derring-do. Rawlinson wanted to take one line at a time, the French way, while Haig wanted to push through all three despite the third line being out of range of the guns. Tactical lessons from earlier operations being incorporated into planning and preparation. With more guns and shells the barrage could be twice as concentrated as 1st July. High-explosive shells to cut wire, gas shells for neutralising of enemy artillery, long range indirection fire and creeping shrapnel barrage. The fall of Thiepval was crushing for the Germans. Germany had to develop new defensive tactics. Machine guns hidden in shell holes in Noman’s land. By September 21 Joffre was feeling that the British army was no longer a weak partner. Haig’s plans were operational schemes, not tactical directives. The commander’s job to think big. A push too far by Haig Oct/Nov – or to prevent German defences digging in? Despair was setting in for German soldiers. Rawlinson against Haig’s desire to keep on the offensive over winter. Foch considered fighting on the Somme to be ‘the relief of Verdun of the Eastern Front’. The ‘grinding process’ that was required needed more guns that Lloyd George couldn’t deliver until November. Attrition considered central to defeating Germany. Constraints of coalition, civil-military relations, public opinion and domestic politics. Kaiser’s peace offer suggested recognition of allied strength. According to Fayolle Nivelle’s successes at Verdun were a ‘consequence of the Somme offensive’. Preventing Germany reinforcing the Russian or Italian fronts. Inspiring a counter offence by the French at Verdun. ‘Manpower is our greatest ally’ The Observer, The War Week by Week. Evening Telegram 3 July 1916. In his despatch of 1st August: Verdun had been relived, German troops had been held in the West and worn down considerably. According to Chateris the Germans were not of the same calibre as the year before. The disciplined, confident, conquering army of November 1916 goes less marked tan the self-sacrifice of 1st July. Mandl was depressed at the state of Germany when on leave. Duval knew how to replace men with machines – he knew how to industrialize war. Drawing in and using up yet more of their diminishing reserve divisions. 1st August 1932 inauguration of the Thiepval Memorial. The memory of the war as subtly changing. 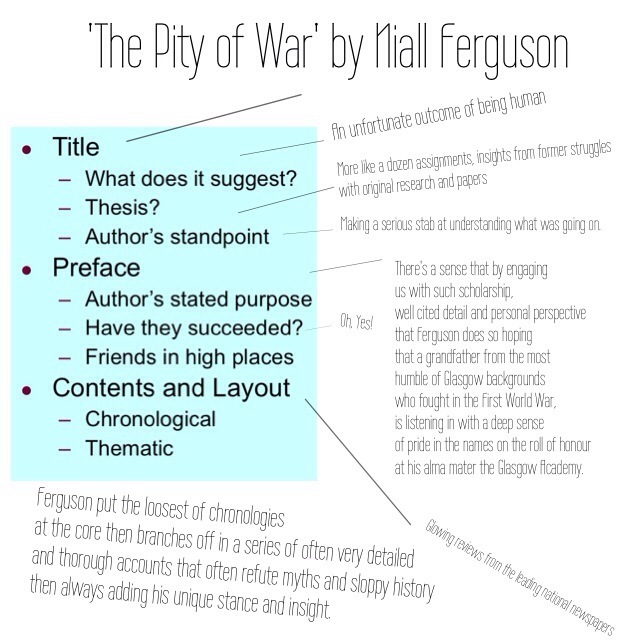 (The pathos, horror and futility of war). Poles and Czechs sought to piece together their own states. Irish Republic, Soviet Union, German, Italy. Ante-democratic left and right-wing politics. Taylor was imposing himself on the history of the battle. Liberal pacifist political convictions. 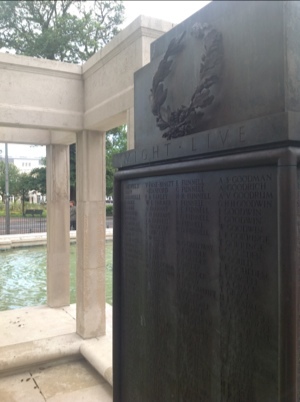 Remembrance reshaped by changing values and the cascading of memory down generations. Memoirists trying to reclaim the memory of their war from the politicians, generals and historians whose salvos of self-justifying political and military memoirs had drowned out the voice of the ordinary soldier. The anti-Somme tends to hold the field as the politicians’ more eloquent voices than the Generals were heard by the British public. Haig stuck to the policy of attrition and beating the enemy in the field that Kitchener formulated. Blinkered to Lloyd George who wanted to attack against a ‘soft front’. Too many men in too little space which allowed the accumulation of strategic reserves behind fixed fronts which negated manoeuvre. Haig and later Churchill provided the men and guns that Haig used to maintain his strategy of attrition. Haig was determined and meticulous; perhaps too much so as he interfered with his subordinates … as had Kitchener. To expect acts of Napoleonic genius is to place them in the wrong age. Communications of the 19th century, weapons of the 20th. 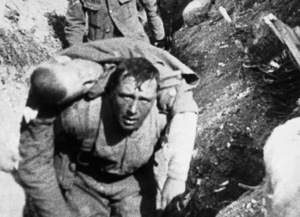 Why the British Somme casualties? The French had alternative tactics to British methods. Haig too busy scoring points at his ally’s expense to learn from their methods in a way his subordinates were prepared to. 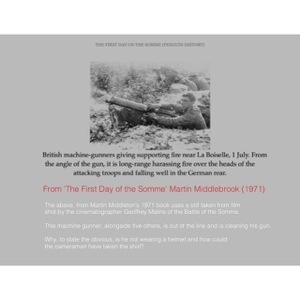 Whilst the Somme confirmed that war, warfare itself, had change profoundly, it remained the fundamental strategic truth that military victory, if it were achievable, had to be won against the enemy’s main arum in the principal theatre. The real events of the coalition battle, and the actual relationship between Foch and Haig, belie the latter’s self-promotion. Memory cascades down the generations; history is the product of its time. Formed in 1980, now with branches in France, Germany and the US. Sepia-tinted pseudo-past. Their mindset and methods, and misunderstanding their milieu and methods. The distorting lenses of memory and history dulled the perception of victory, the purpose of the Somme, if it was not to defeat the German army, was never adequately redefined. What went right vs. what went wrong. What Haig and Rawlinson contemplated in 1916 was not impossible. The ensuing long, attritional battle was both anticipated and possessed structure and purpose. Two parts to the Somme: The shock offensive of July and the attritional phases than came afterwards. 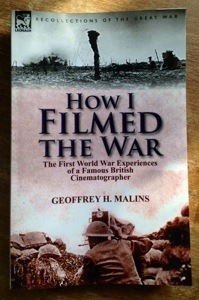 Do you recognise from old family photographs anyone featured in film footage or other archive from the First World War? I’m looking at ways to engage the public in the wonders of the First World War of a hundred years ago. 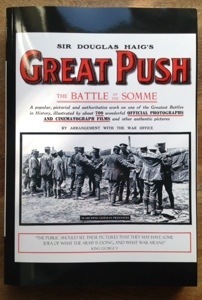 It strikes me that some of the great grandchildren of the 20 million who saw the film ‘The Battle of the Somme’ in 1916 could be galvanised into helping put names to those featured in these films – who survived, who died – and what was their life story? Short or long? BBC is marking the events of 100 years ago. Salient. He was 24. 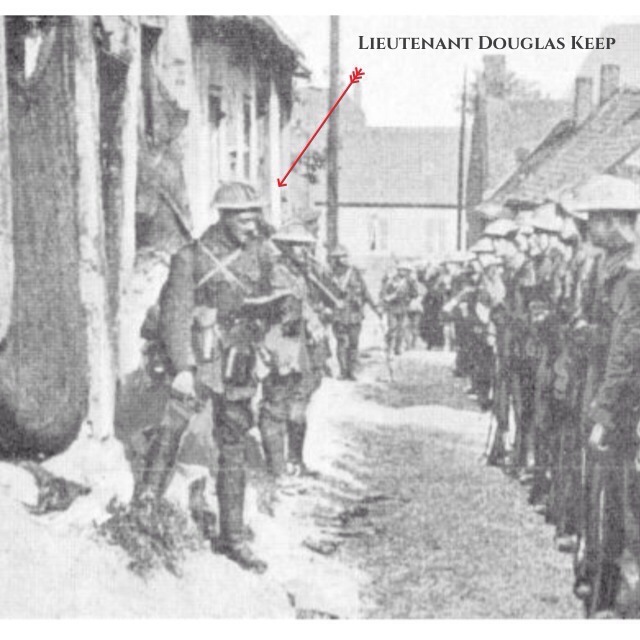 As we can identify him, we can surely provide the names of his platoon and in doing so might others look through newspapers as well as their own family photographs to see if more names can bedpntdtocfacesc97 or more years after the event? 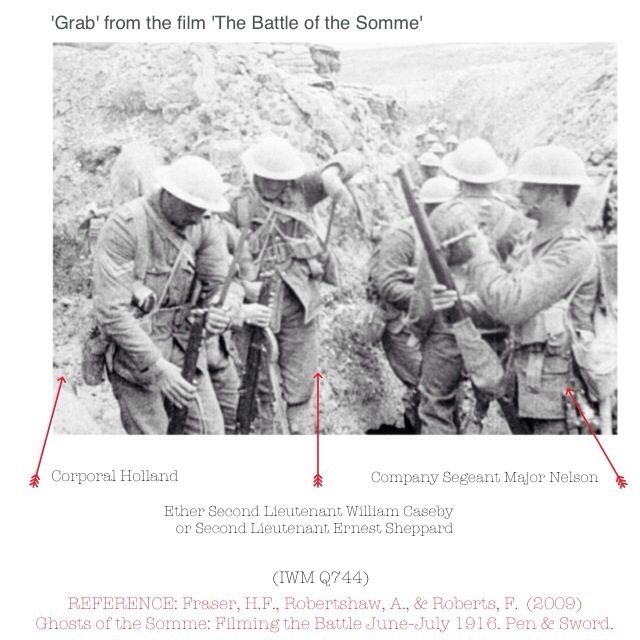 Not only do you often come across images taken from the film ‘The Battle of the Somme’ that make false claims to their content, but authors try to confer their copyright to the material. Whilst it was common practice of the times to quite crudely add black or white highlights to a photograph in an attempt to improve clarity. In an era of Photoshop these efforts look clunky. I remember being in the brick factory on the Somme at Trones Wood. There was this huge crater, this was in 1916. I was trying to boil some water. I’d set up a bit of a fire with a couple of bricks and a canteen. The smell was dreadful. So I pushed my bayonet in and there’s a dead body. 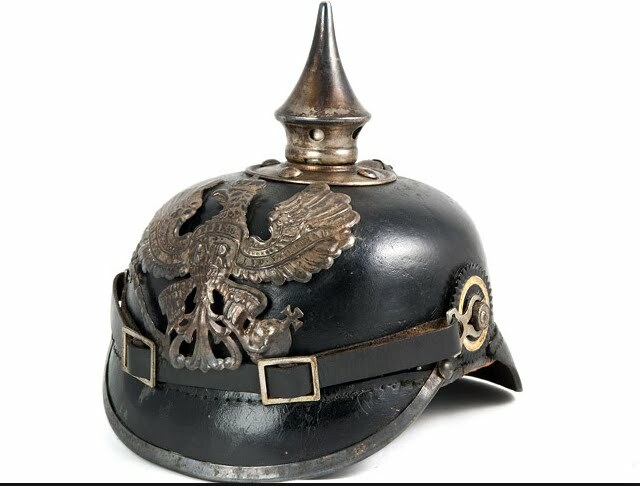 When they started the war Jerry had those helmets with a brass peak. One day I saw this spike sticking out of the side of this communications trench and I thought it would make a nice souvenir and I got my bayonet out and dug the earth away to get hold of it. My fingers came away with skin and hair and all the rest of it. It was a dead German. I got one in the end. I’d like to see augmented reality used to reveal a photograph of everyone named on memorials such as these – putting a face to a name, a life lost.